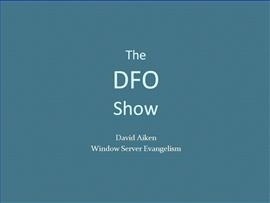 DFO, Design for Operations is a key element of Microsoft’s Dynamic Systems Initiative, an initiative that will lead to the ability to build self-managing dynamic systems. 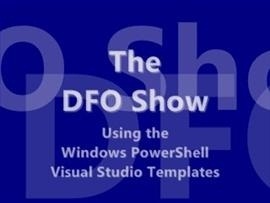 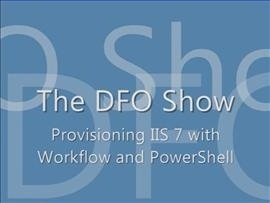 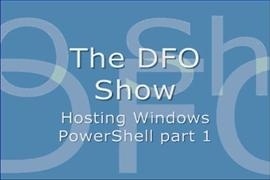 The DFO Show will take you on a journey leading to the promised datacenter, a datacenter where applications and services are automatically deployed, monitored, diagnosed and corrected. 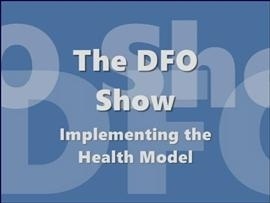 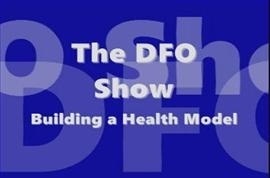 See the tools, talk the issues and hear from the people that will make DFO a reality.